Take your web applications to a whole new level with efficient, component-based UIs that deliver cutting-edge interactivity and performance. Projects like Angular and React are rapidly changing how development teams build and deploy web applications to production. 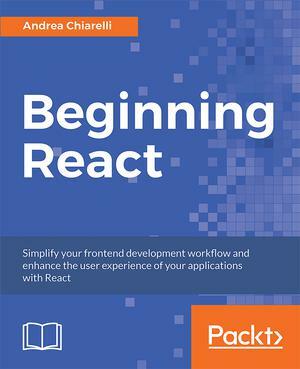 In this book, you&apos;ll learn the basics you need to get up and running with React and tackle real-world projects and challenges. It includes helpful guidance on how to consider key user requirements within the development process, and also shows you how to work with advanced concepts such as state management, data-binding, routing, and the popular component markup that is JSX. As you complete the included examples, you&apos;ll find yourself well-equipped to move onto a real-world personal or professional frontend project.